This event review is brought to you by Doug Millen, from our Fetch Community Ambassador Team in Sydney. Ever wondered what ‘design thinking’ means? 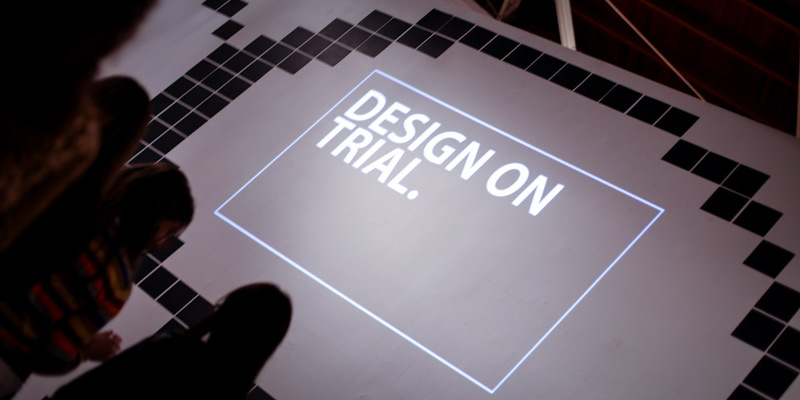 Ever wanted to be a part of design methods to make a difference in the community? Over July and August the Groundbreaker series of workshops and talks will bring design thinkers and innovators together with the Sydney community to explore the role of design in solving problems of the future. 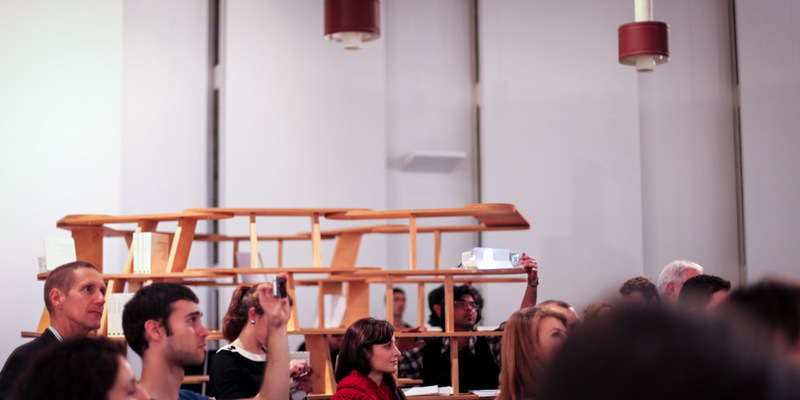 Launched last Wednesday, 27 June 2012, Groundbreaker is brought to Surry Hills’ stunning Object Gallery space by u.lab, a University of Technology Sydney collaboration among the university’s business, engineering, built environment, architecture, design and IT schools for projects that call for innovation across disciplines. Groundbreaker’s launch excited a crowd of Sydney thinkers and do-ers with the prospect of coming together in an inspiring space to share knowledge, learning new techniques for collaboratively tackling community, business and social issues, and creating new knowledge in partnership with design leaders. Design has an incredible role to play in social change, we just have to figure out ways to make it relevant and humbly provide it to society as a tool. Groundbreaker is about designers engaging with the public and reflecting on the tools that need to be learnt and evolved to do that well. 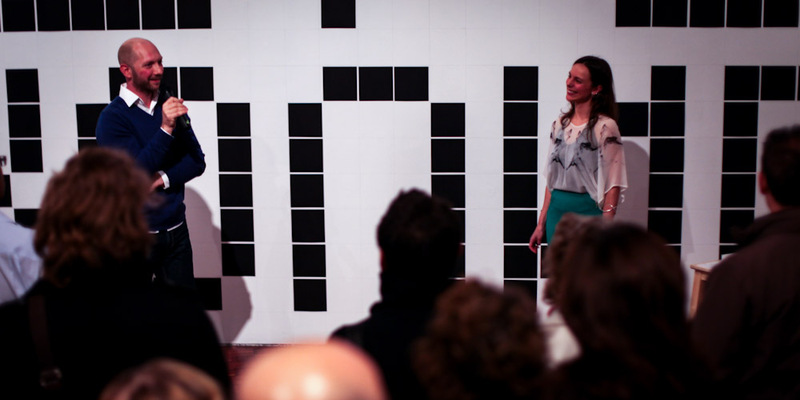 UTS design leaders Jochen Schweitzer and Joanne Jakovich have co-curated the Groundbreaker series of events and workshops that bring academic knowledge and expertise to the public. 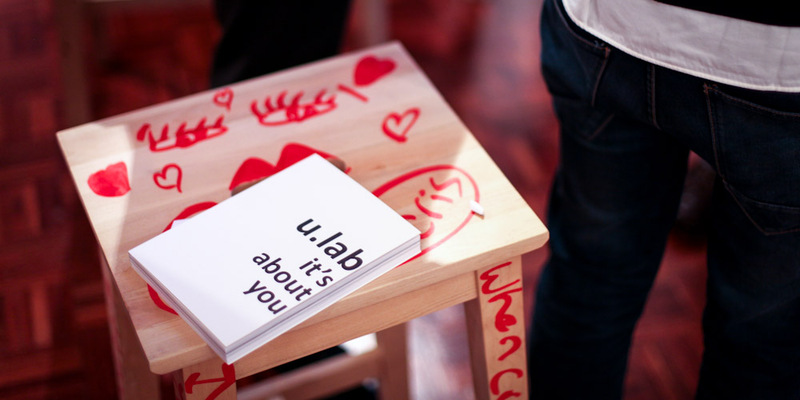 We started last year with u.lab and a couple of public workshops called Bike Tank, and with these workshops we began experimenting with design thinking. One of the things we thought was really powerful was getting the public into the workshops – for ideating solutions around problems that are part of their lives. 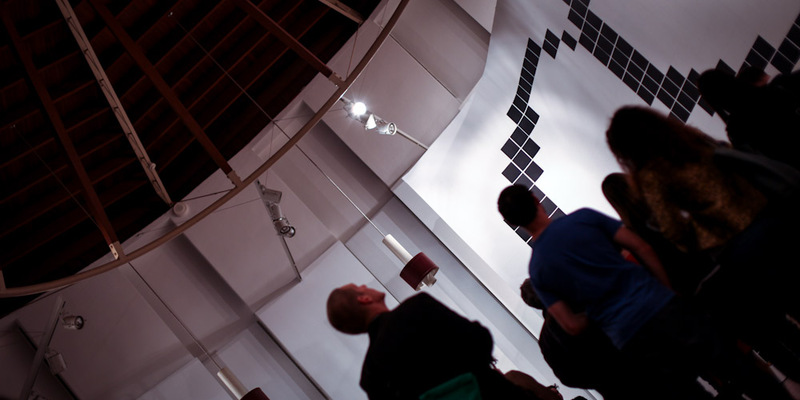 Schweitzer and Jakovich believe in the importance of design creativity in innovation. 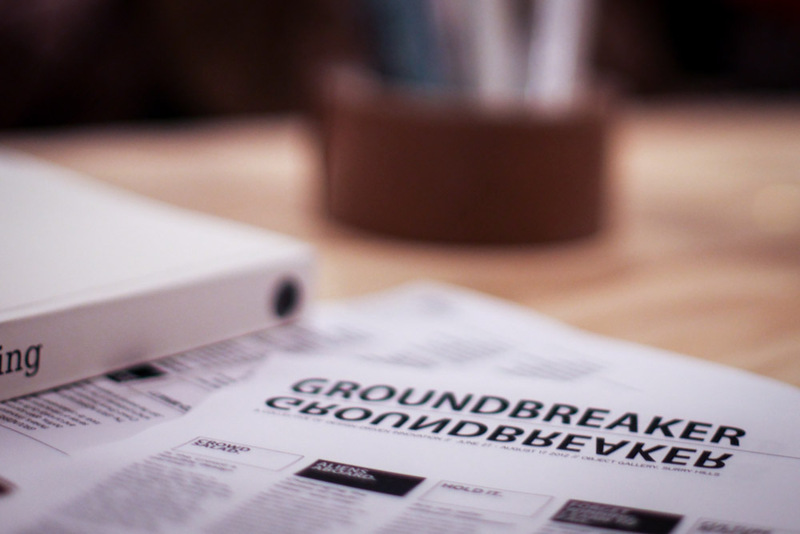 Through Groundbreaker they hope to disseminate best practices and encourage the development and refinement of new design tools and methods. We’re really trying to make it easy for organisations to try out collaborative methods and involve the public in solving design challenges. The eight core events of the Groundbreaker series, to be held at Object Gallery, will explore ideas such as crowdsharing, the value of innovation in Australia, collaborative design, and how we might challenge traditional models of work through design thinking. Groundbreaker is an awesome forum for people to get together to use design methods to create social change. Because it’s open to the public people can come here and experience what collaboration feels like and what the outcome can be. The Groundbreaker series of workshops, debates and digital discussions will take place from 27 June to 17 August in Object Gallery, Surry Hills. The workshops are free and open to all.